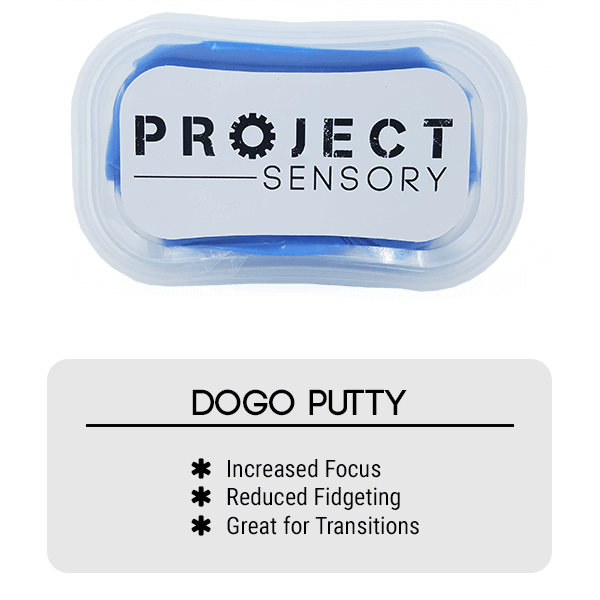 The Fidget Fix is our newest mini kit, perfect for on the go and all your fidget needs. 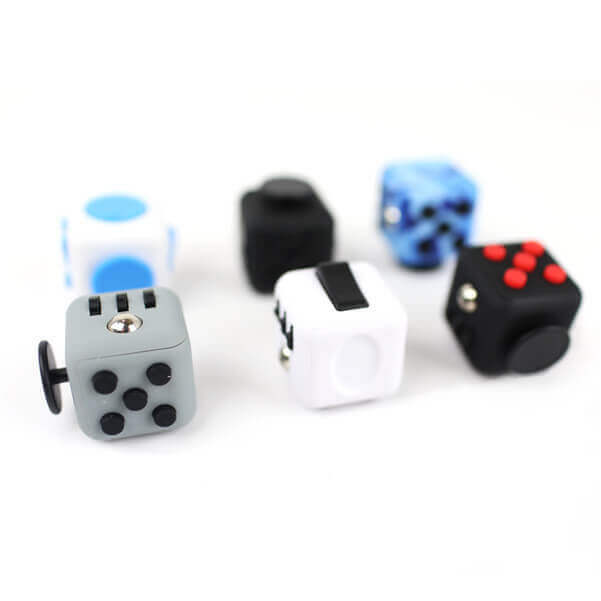 We have included our favorite fidgets in one kit, at a reduced price! 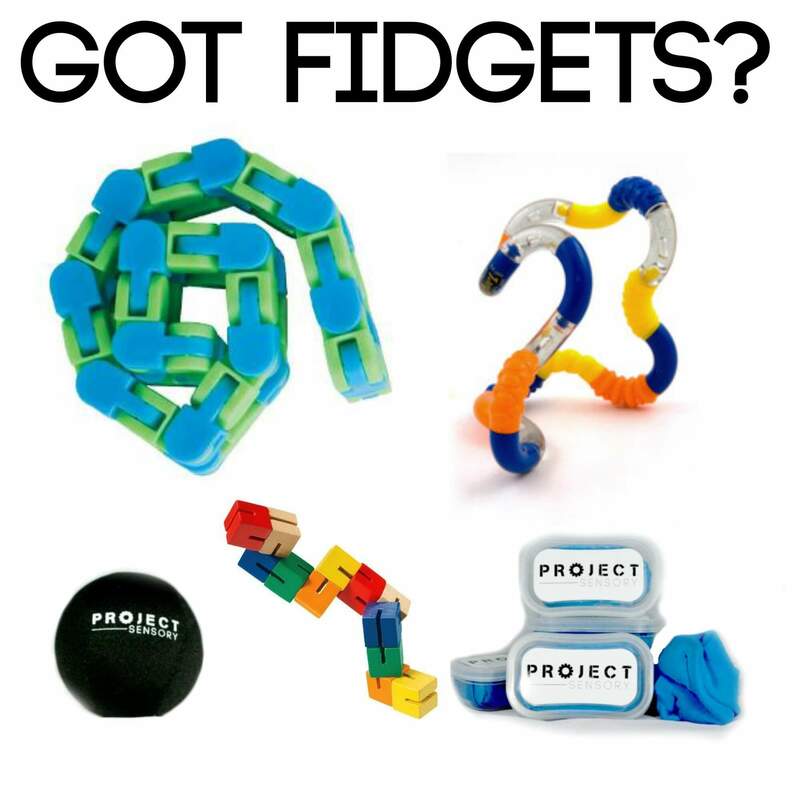 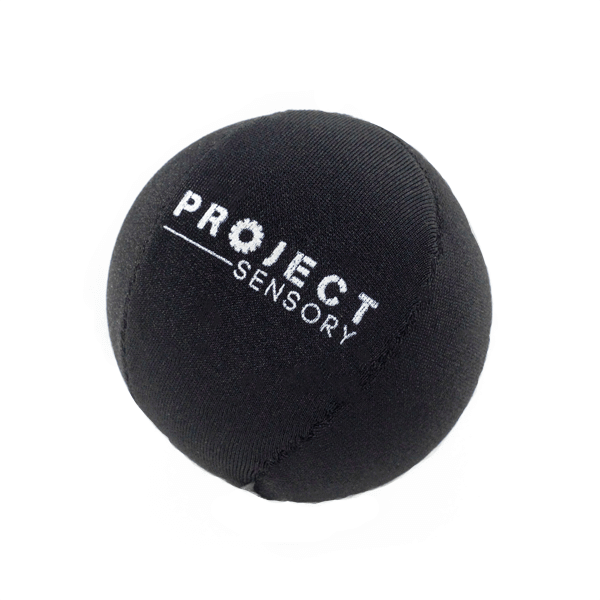 All of these would cost over $25 separately, but together, you get more fidgets for your buck! 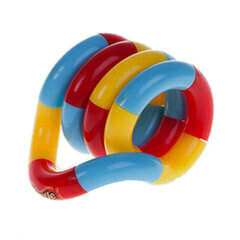 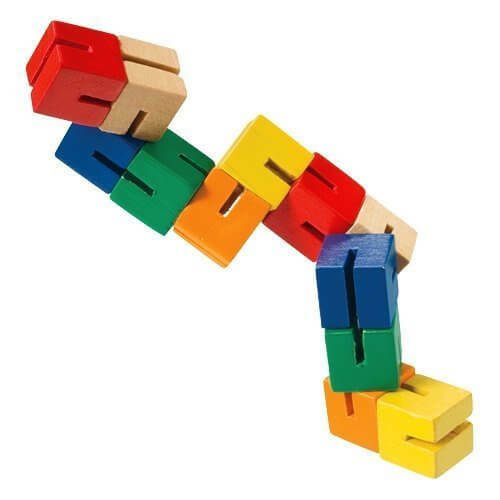 Does your child wiggle, fidget or just have trouble staying focused? 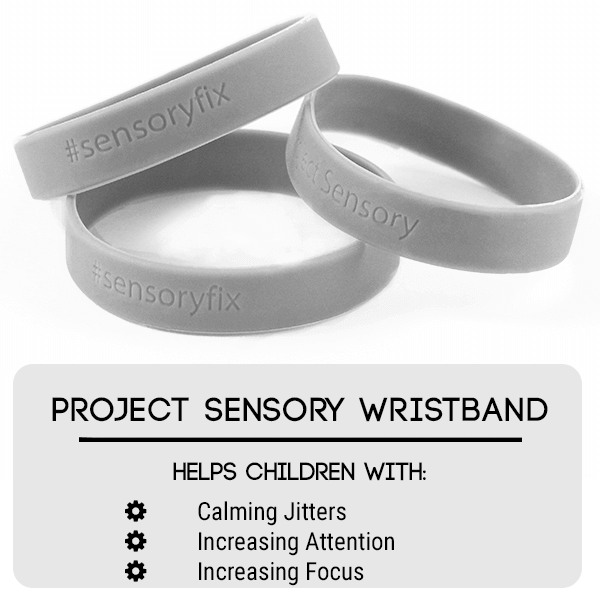 Does your child ever feel frustrated and need a way to get out those feelings? 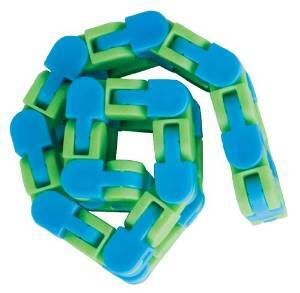 We have included our favorite fidgets in one kit, at a reduced price!